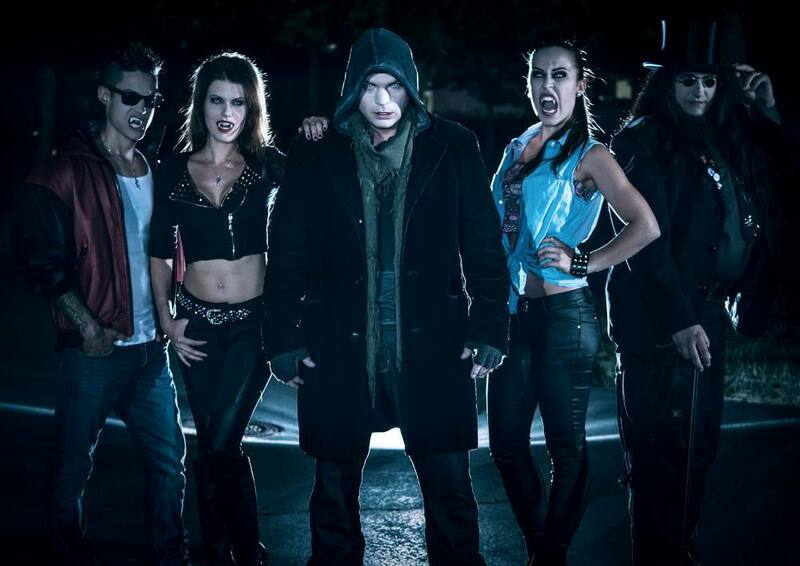 The vampire film Montrak by Stefan Schwenk, released on the label M-Square Pictures, is now available everywhere. Grandios features many well-known German stars like Cosma Shiva Hagen (7 Dwarfs – Men alone in the woods), Julia Dietze (Iron Sky) or Sönke Möhring (Inglourious Basterds). 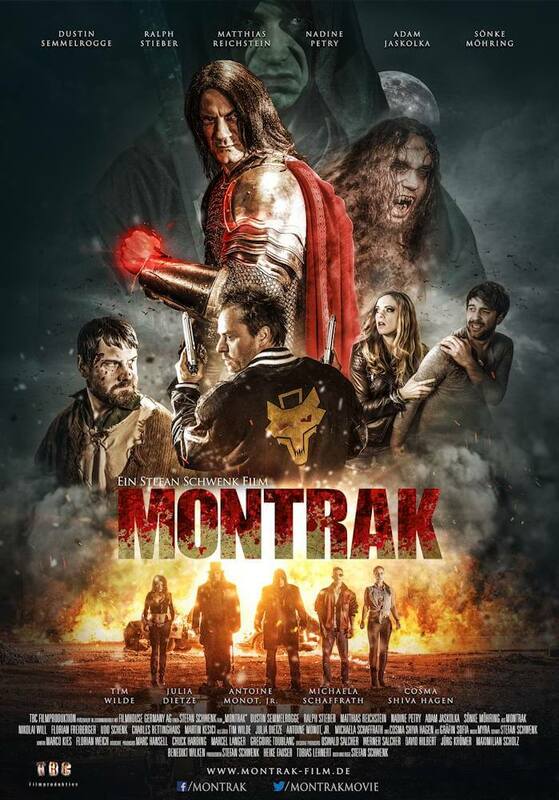 With “Montrak”, a vampire myth of its own is created, which is deliberately located in Germany. The story takes place in two time levels: In the Middle Ages and today. Thus there is beside a classical “count history” also the “vampire gang”, as one knows it from “Lost Boys” or “Near Dark”. So the movie doesn’t just pay homage to the harder vampire movies of the past (which people long for), but also to various classics and pearls of the phanatasic movie in general – especially from the 80s. The retro wave is booming – and “Montrak” hits exactly this notch. With a lot of love for detail! The film is recommended by X-RATED, Germany’s No. 1 horror magazine, and has won various film awards (including the Los Angeles Film Award for “Best Fantasy Film 2018” and the Hollywood International Film Festival for “Best Foreign Film“)! 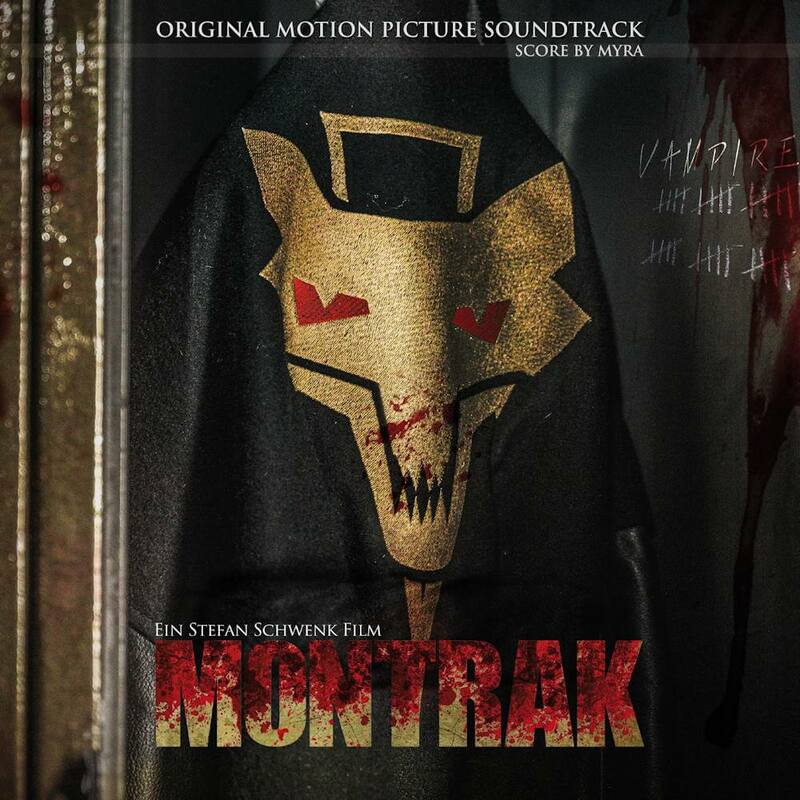 Also available is the Original Motion Picture Soundtrack from Montrak, featuring titles from Myra, John Rosenfeld, Soul BJ, Raindancer and Thornspiracy, which was named “Best Score” at the NYC Indie Film Awards. Stefan Schwenk, born in 1982, comes from Bayreuth in Upper Franconia and is a trained media designer in image and sound. In 1999 he founded his own production company TBC Filmproduktion. He wrote the script for his first feature film SICK PIGS in 2002. Only one year later followed the shooting of the crook comedy, which lasted altogether four years. For his No-Budgetfilm, which is a tribute to the B-genre movies of the 80’s, he engaged nationally renowned actors like Eva Habermann, Kelly Trump, Sven Pippig, Claude-Oliver Rudolph and Dietrich Hollinderbäumer. His first work was released on DVD in 2010. In 2006, he completed a three-year apprenticeship as a media designer in picture and sound at Deutscher Anleger Fernsehen (DAF) in Kulmbach. During this time he attended the ARD ZDF Media Academy in Nuremberg, among others. Since 2009, Schwenk has been working full-time as a cameraman at DAF, now Aktionärs-TV, in Frankfurt am Main. In between, Schwenk devoted himself to other film projects. 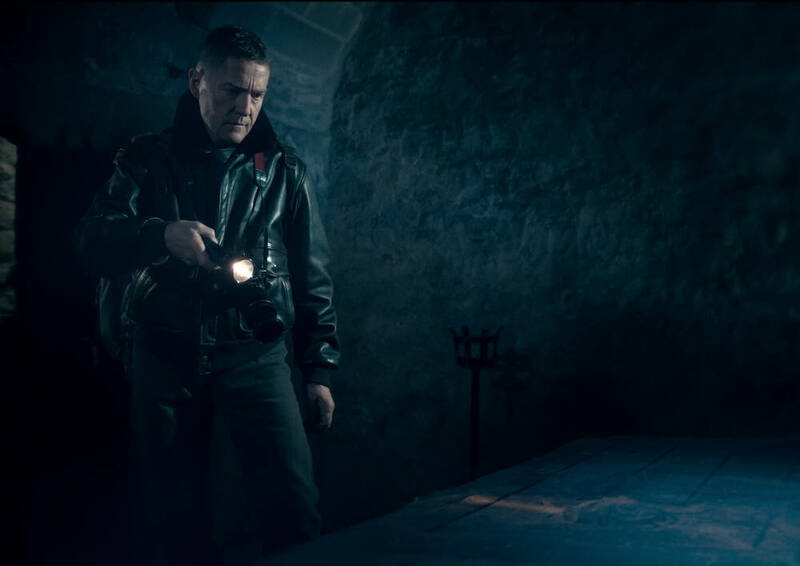 For the German horror director Olaf Ittenbach (“Beyond the Limits“, “Garden of Love“) he acted in 2008 as assistant director and actor in the fantasy film “Legend of Hell“, which will be released worldwide on DVD in 2012. In 2010 Schwenk co-produced with his TBC Filmproduktion the entertaining mix-up comedy “Ein ungeahntes Date” with the German model Maureen Sauter (Sat 1- “Star Search”) in the female lead role. 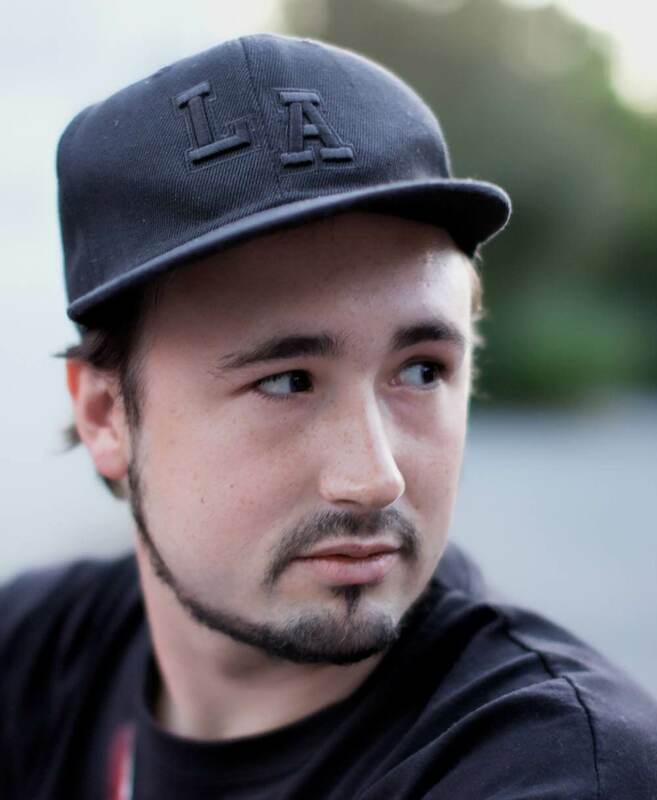 From July 2011 to May 2016 Schwenk worked on his second major feature film production Montrak. The fantasy action film plays in two time levels and deals with classic themes such as love, hate and death. It is also a tribute to the fantastic film of the 80s.